• other “9.4 Acres with house” – FOR SALE 777000 CAD . New Price! WOW!!! Properties of this size and location are very difficult to find! 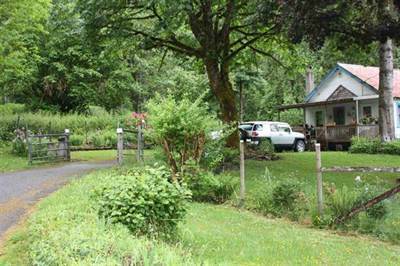 9.4 acres of mostly level land along Chilliwack Lake Rd. This is truly a Recreational Paradise!! Outdoor activities Abound! Fishing, Hiking, Camping, and much more! Gorgeous mountain views, fresh air and wide open space! This could be your own private retreat! Your own place, to get away from the “Hustle & Bustle”. And only minutes, from all the conveniences & services that garrison and vedder crossing have to offer. Hurry, Come Quick Before its Gone, and Explore all your options for this Beautiful Piece of Land!! 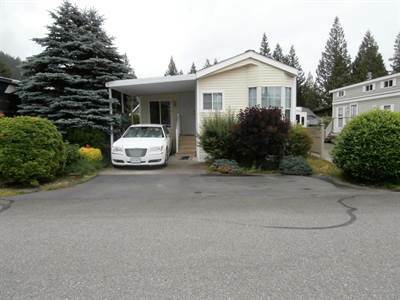 206A 45750 Knight Road in Sardis West Vedder Road, Chilliwack is Rented/Leased! 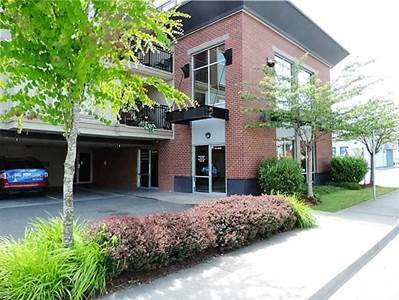 in Sardis West Vedder Road, Chilliwack The commercial at 206A 45750 Knight Road has been rented/leased. Posted on July 27, 2017 Author Clark Hitchcock SRESCategories UncategorizedLeave a comment on 206A 45750 Knight Road in Sardis West Vedder Road, Chilliwack is Rented/Leased! 46215 Larch Ave in Central Chilliwack, Chilliwack is Sold! 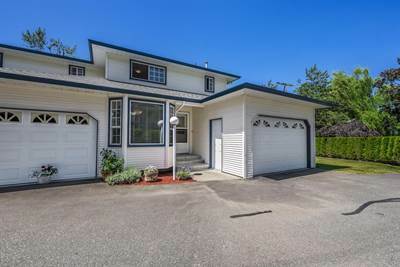 in Central Chilliwack, Chilliwack The 2 storey at 46215 Larch Ave has been sold. Posted on July 27, 2017 Author Clark Hitchcock SRESCategories UncategorizedLeave a comment on 46215 Larch Ave in Central Chilliwack, Chilliwack is Sold! 1 45606 Storey Ave in Sardis West Vedder Road, Chilliwack is Sold! 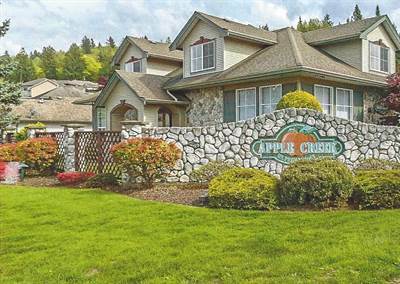 in Sardis West Vedder Road, Chilliwack The townhouse at 1 45606 Storey Ave has been sold. Posted on July 27, 2017 Author Clark Hitchcock SRESCategories UncategorizedLeave a comment on 1 45606 Storey Ave in Sardis West Vedder Road, Chilliwack is Sold! 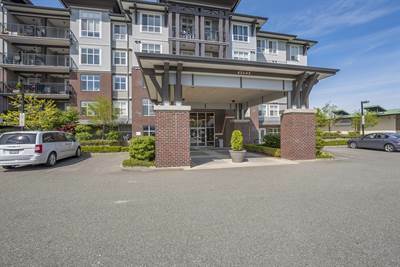 • 1070 sqft , 2 bath , 2 bdrm apartment “2 BEDROOMS PLUS A DEN” – FOR SALE 318500 CAD . 2 Bedroom and den, 2 Bath New Price!! 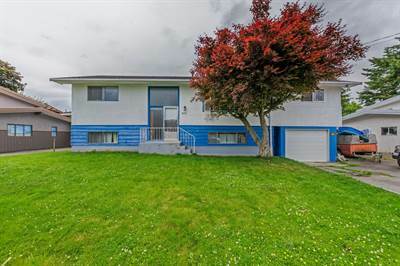 in Sardis West Vedder Road, Chilliwack Announcing a price drop on 309 45645 Knight Road , a 1070 sqft , 2 bath , 2 bdrm apartment “2 BEDROOMS PLUS A DEN”. Now FOR SALE 318500 CAD . 2 Bedroom and den, 2 Bath New Price!! Tapadera Estates! Live Here Year Round! in Lake Errock, Mission Announcing a price drop on 9 14600 Morris Valley Road, a 690 sqft , 1 bath , 1 bdrm single story. Now FOR SALE 149000 CAD . Gorgeous Setting! 4 bedrooms, 4 baths Town Home in Apple Creek! WOW!!! This home has a very unique floor plan that definitely raises the “BAR” above all the rest! Absolutely Over The Top, Gorgeous Home with over 2500 sqft. Tons of Space for Everyone & Everything!! Great Room Concept on the Main. Newer Hot Water Tank, Hi-Efficiency Furnace/Heat Pump/Air Cond. Beautiful, Custom Blt. Island in the Kitchen, w/an eating bar & extra cabintry. All the Appliances are Updated and High Quality. Bamboo Flooring & Custom Blinds that Open Up or Down for Privacy but still allow plenty of day light to pour in. Gorgeous, Granite Counters in the Kitchen and 3 of the Bathrooms. Master has a large ensuite and a spacious walk-in closet. This is a Home you must see in order to Believe!! HURRY BEFORE IT’S GONE!